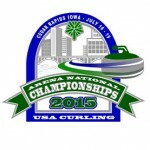 The Cincinnati Curling Club has qualified for the Arena Curling Nationals in Cedar Rapids, Iowa this summer. This event provides the curling clubs who have the challenges of playing on ice shared with hockey and figure skating the opportunity to compete with there peers. In this series of articles, we will keep you updated on the preparations for the event. Now, meet the players who will be representing the club this year in both the men's and women's events. 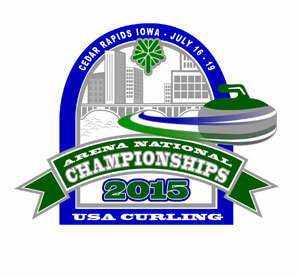 The Cincinnati Curling Club has qualified for the Arena Curling Nationals in Cedar Rapids, Iowa this summer. This event provides the curling clubs who have the challenges of playing on ice shared with hockey and figure skating the opportunity to compete with there peers. In this series of articles, we will keep you updated on the preparations for the event. The Cincinnati Curling Club is planning a day of canoeing. We hope you can join us on June 6th. Our goal this summer is to have some get togethers and have some fun. Cincinnati Curling Club members, family and friends are invited to a night at the ballpark! 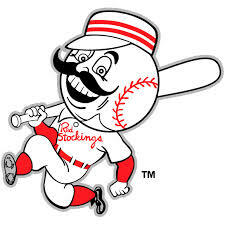 Join us as our Cincinnati Reds take on the Washington Nationals on Friday, May 29th. Come for the baseball, and stay for the fireworks show immediately following the game!